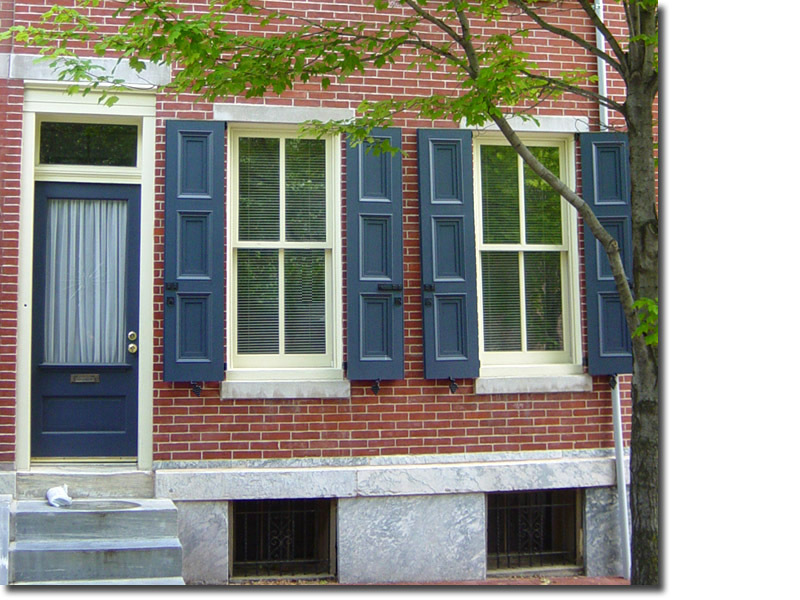 Select a panel style in the left-hand column. 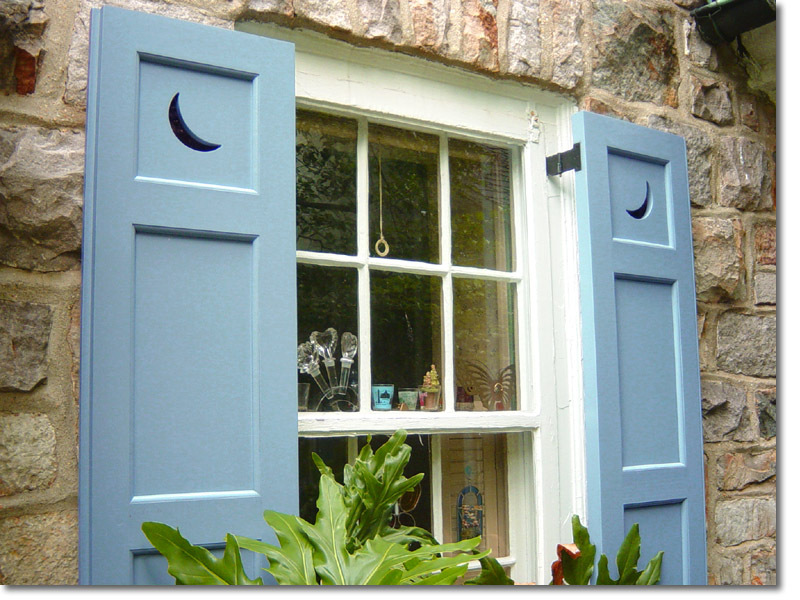 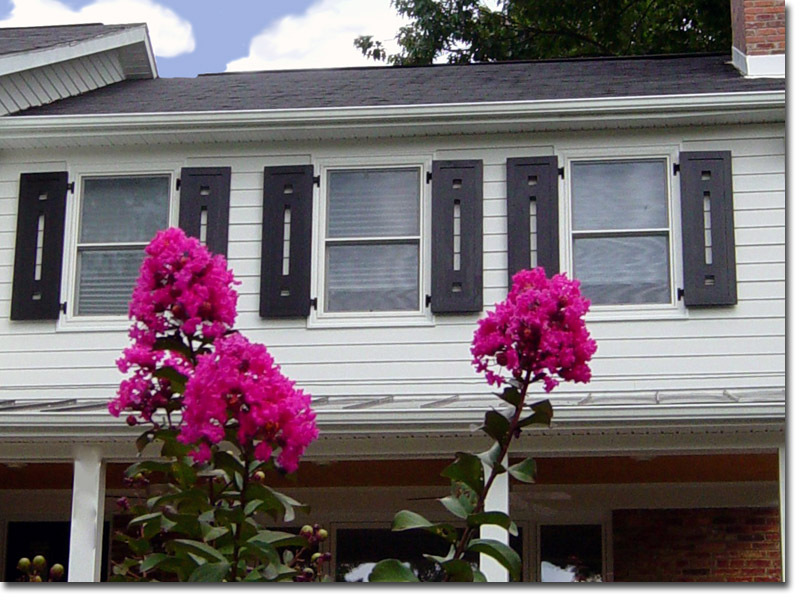 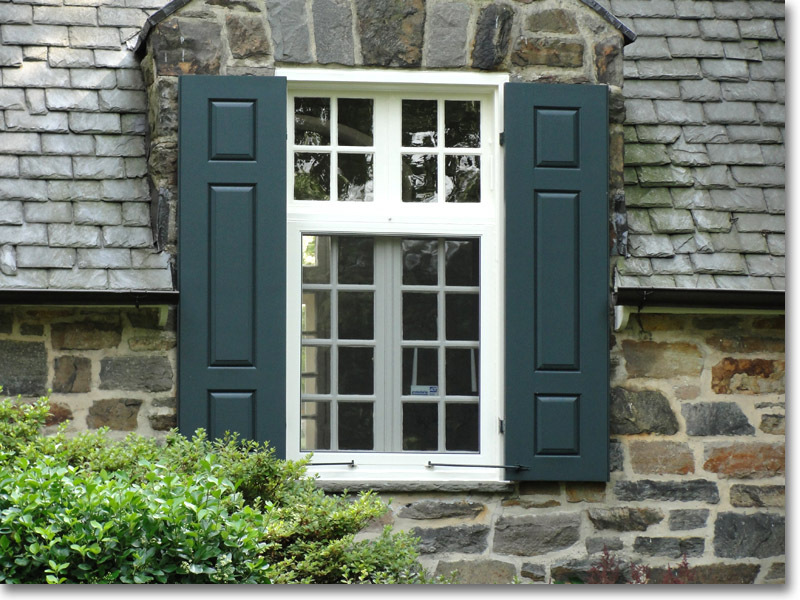 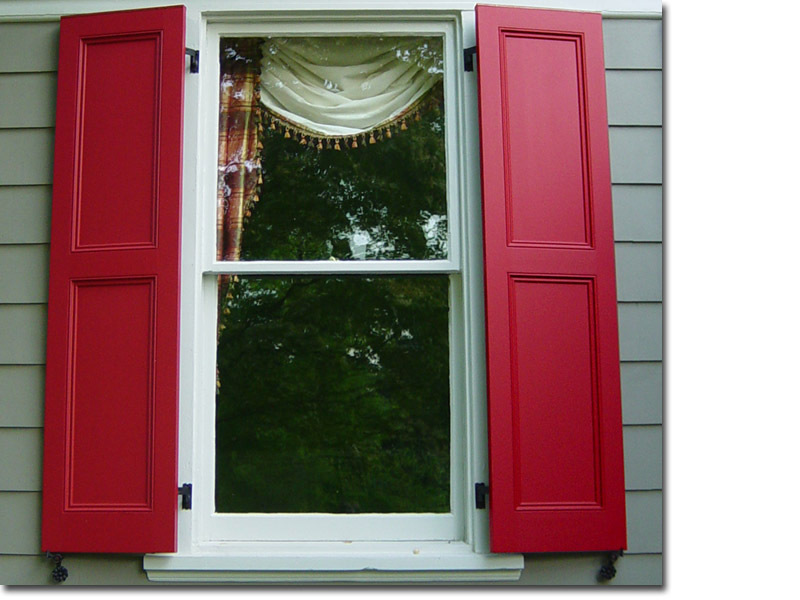 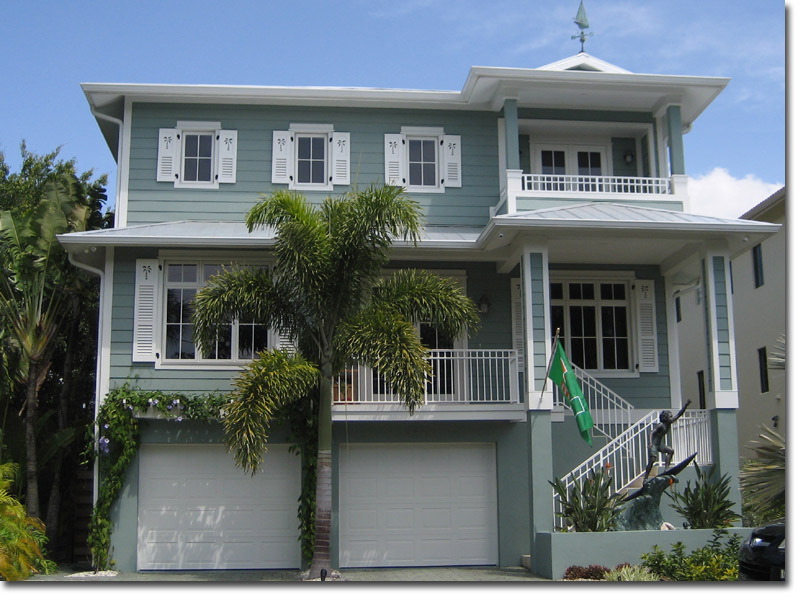 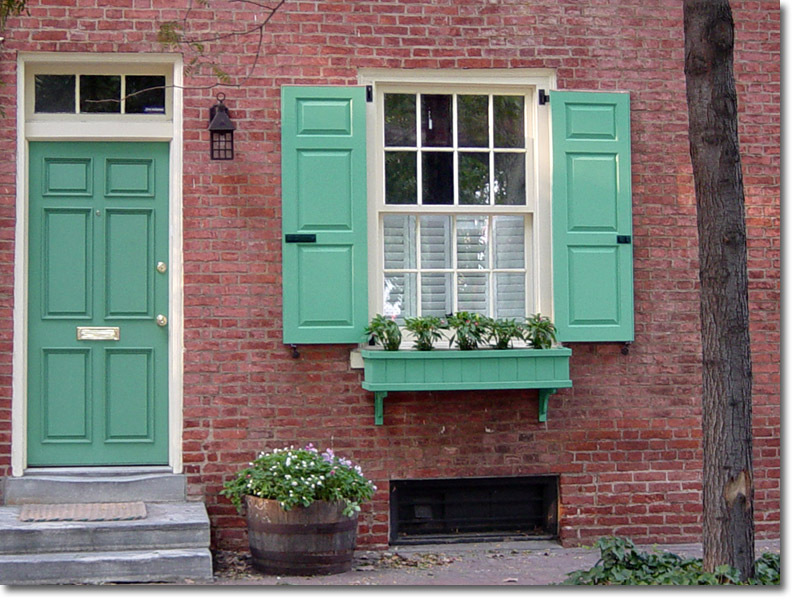 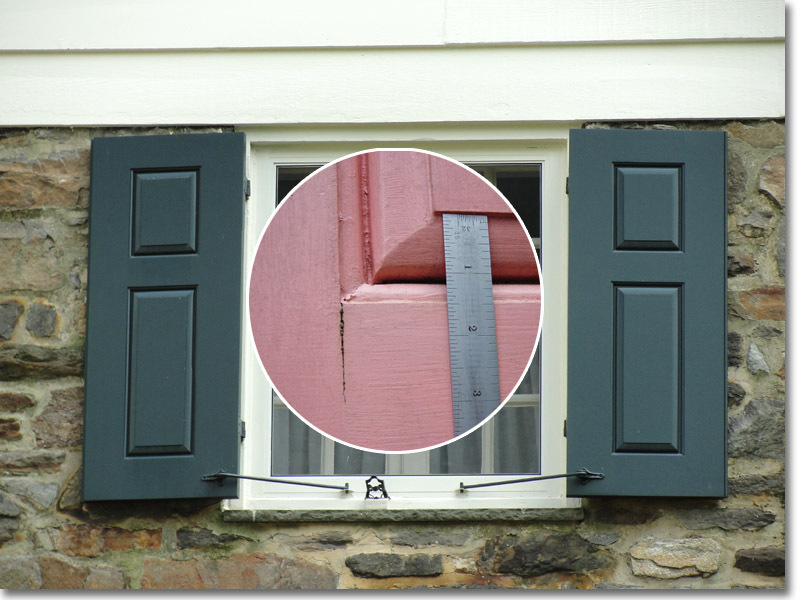 Traditionally, panel shutters were hung on the first story of a house for the purpose of added security. 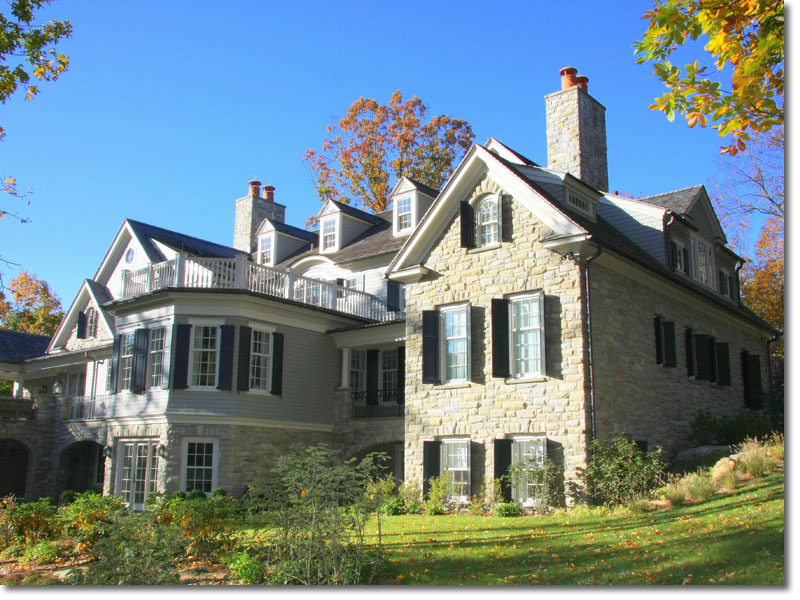 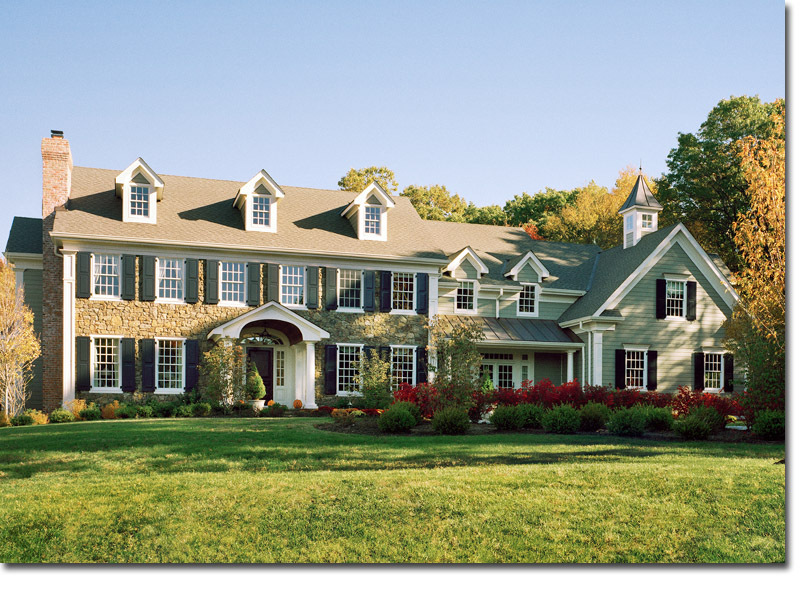 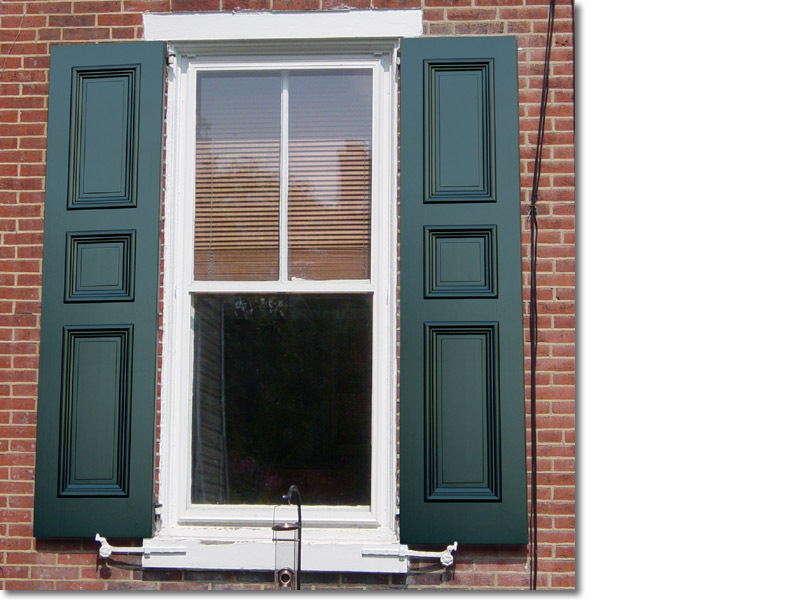 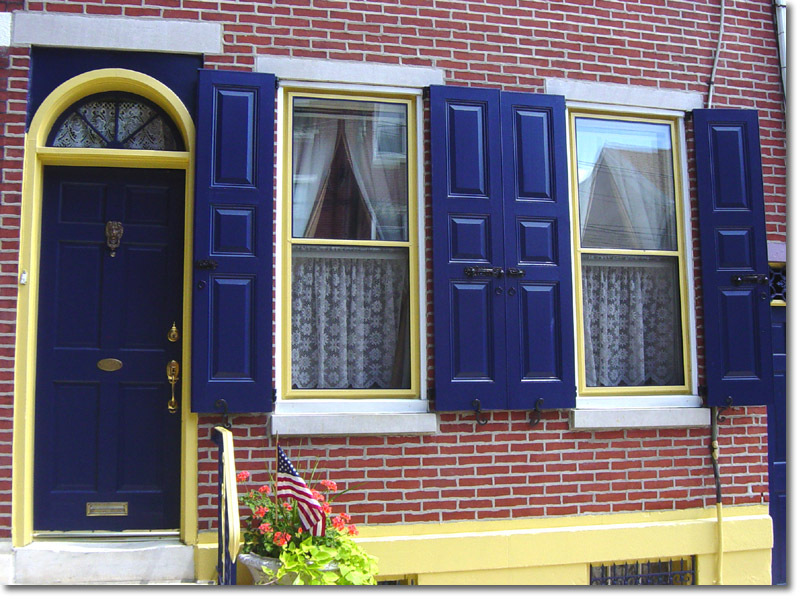 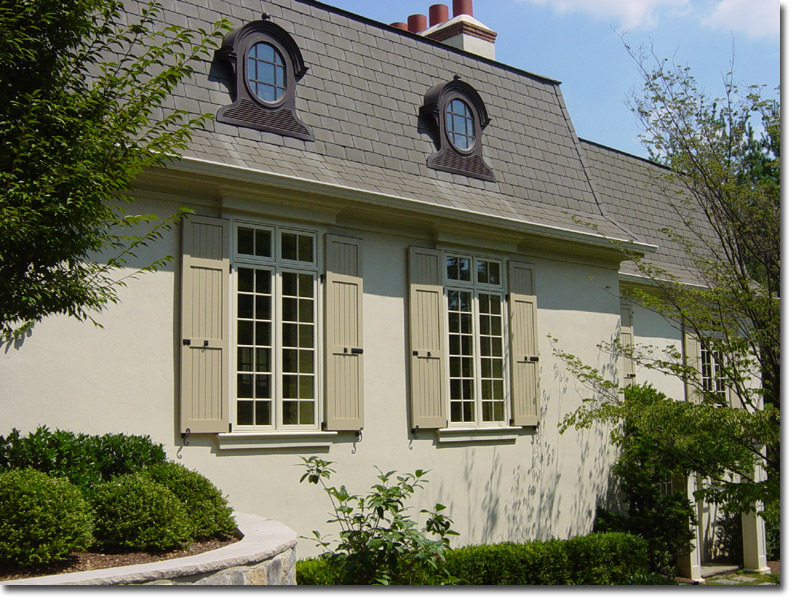 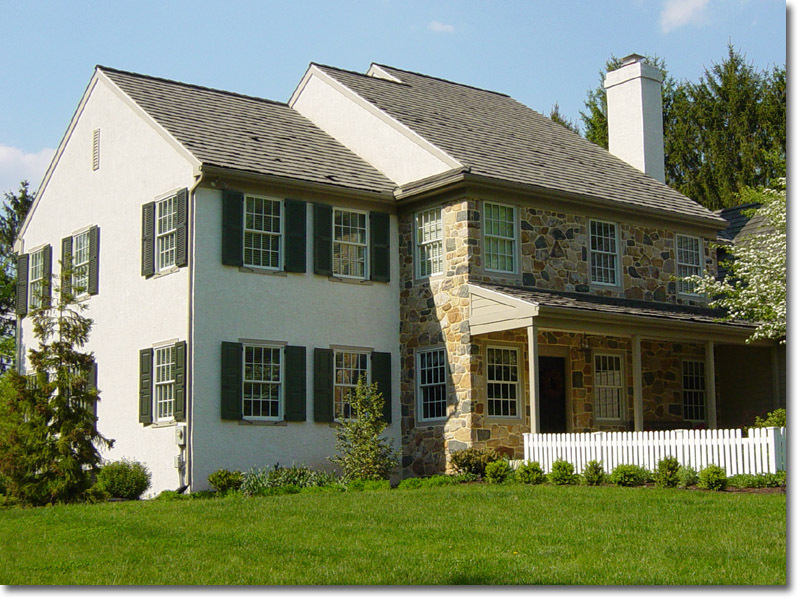 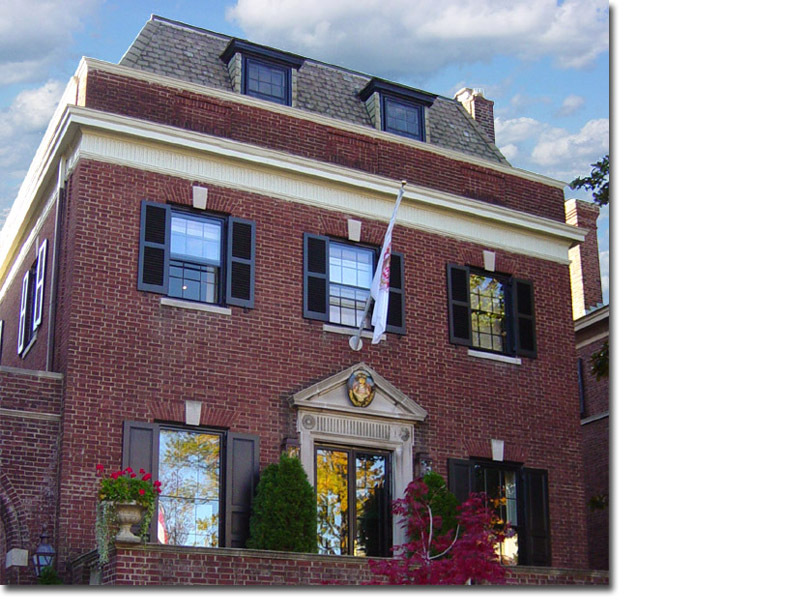 Most of the panel styles we offer are based on architectural designs from historic Philadelphia. 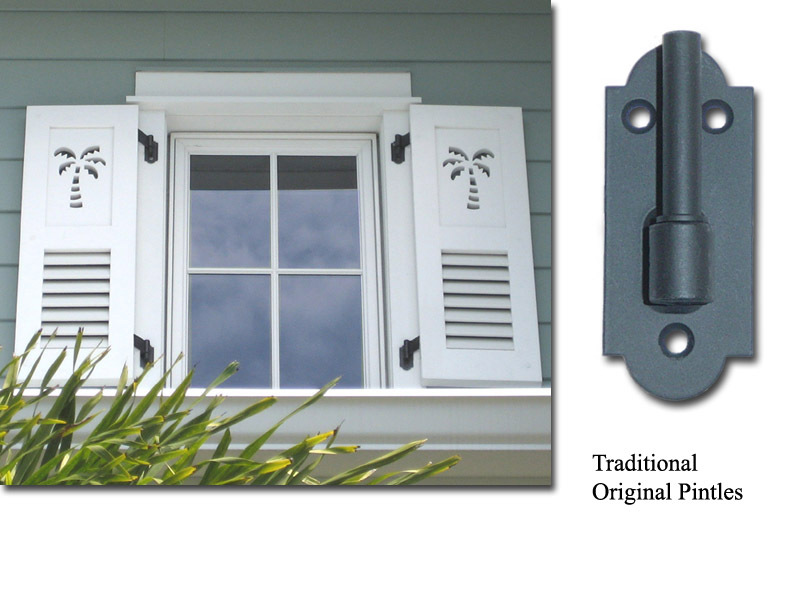 There are many options, including Arch Tops, Cut-Outs, and Beaded Rabbeting. 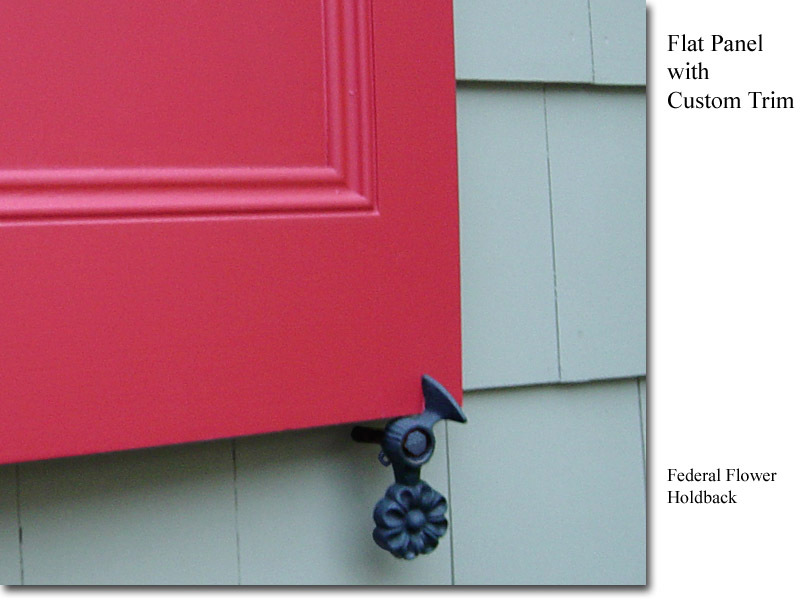 To add a personal touch, please contact us to develop a Custom panel style.